From the leak of Paradise Paper to Indian women hockey team lifting the Asia cup, here is the top 5 news of the day. 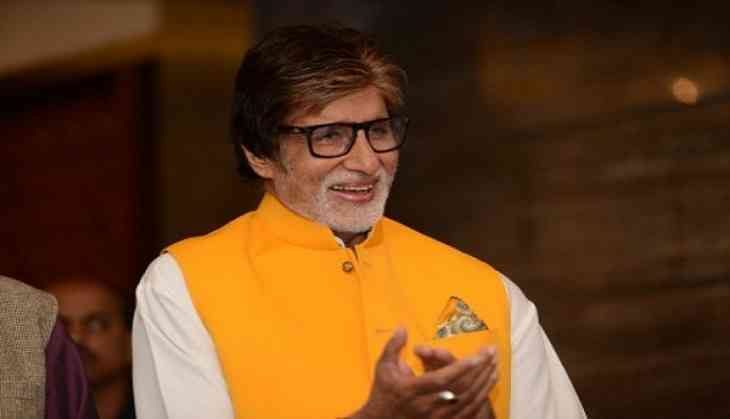 Bollywood superstar Amitabh Bachchan, Union minister Jayant Sinha, film star Sanjay Dutt’s wife Manyata Dutt, Britain's Queen Elizabeth II, Colombian President Juan Manuel Santos, singers Bono and Madonna, US Commerce Secretary Wilbur Ross are listed alongside other popular personalities as a new investigation talks about alleged offshore dealings of the world’s rich and famous. Soon after the Tirunelveli District Court granted bail to cartoonist Bala, he categorically stated that he would continue to highlight the inefficiency of the government through his cartoons. "I did not commit a murder, so I have no regrets. I will continue to highlight the inefficiency of the government through my cartoon. I will continue; won't stop," Bala told reporters here. After lifting the Asia Cup title on Sunday, Indian women hockey team captain Rani Rampal expressed her happiness over earning qualification for next year's World Cup. "We are all extremely happy that we won the Asia Cup and have earned the qualification for next year's World Cup on merit," Rani said. Indian eves have qualified for next year's women's World Cup as Continental Champions after defeating China 5-4 in a thriller shoot out decider as the match ended at 1-1 in regulation time, here at the Kakamigahara Kawasaki Stadium.